While we await The Africa Movie Academy Awards (AMAA), here’s the nomination list for 2018 which was unveiled Friday night at the nomination announcement event in Lagos. The event was hosted by former beauty queen, Munachi Abii, and actor, Enyinnaya Nwigwe and actresses like Kate Henshaw, Rahama Sadau, Dakore Egbuson-Dakore and others were nominated in different categories of the award. 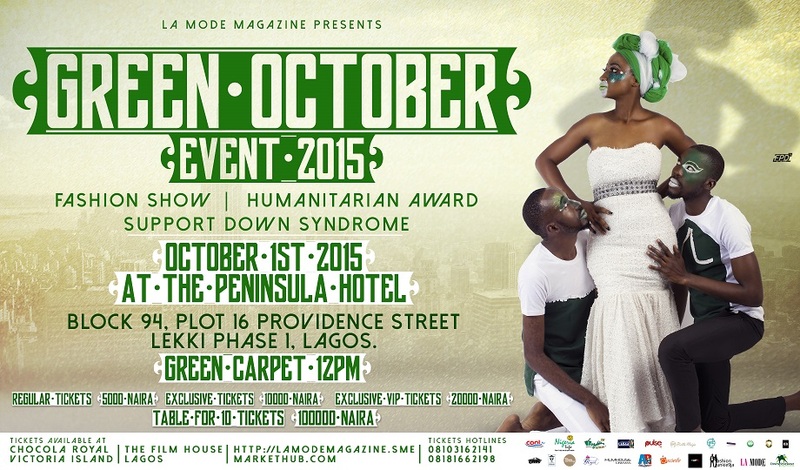 Green October Event 2015-La Mode Magazine! Top MUA Jennifer Alegieuno Looks Stunning! Onobello Celebrate 5years of onobello.com!